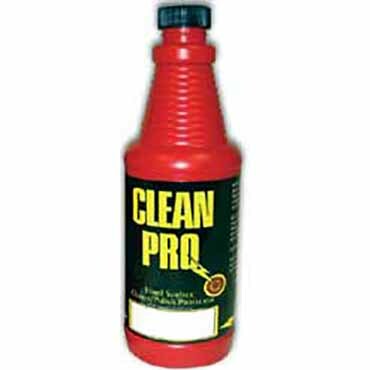 Cleans, polishes and leaves an invisible protective shield that reduces water spots and staining. For use on windows, appliances, counters, mirrors, shower doors, chrome wheels, vinyl upholstery, display cases, cabinets, cars, motorcycles and much much more. Not for use on floor surfaces. Hard surface cleaner / polish / protector for resale to your customer. Area on front to apply your own label.